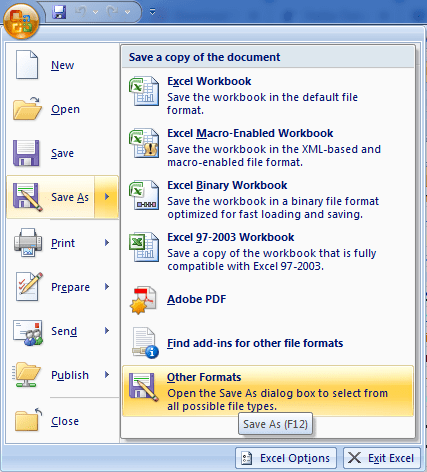 MS- Excel is the most popular tool used to store data in organized manner. 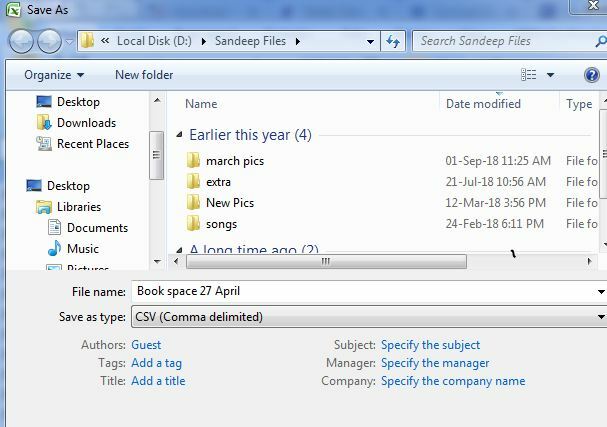 You can store large data on excel spread sheets and perform actions in easy manner than any other tool. 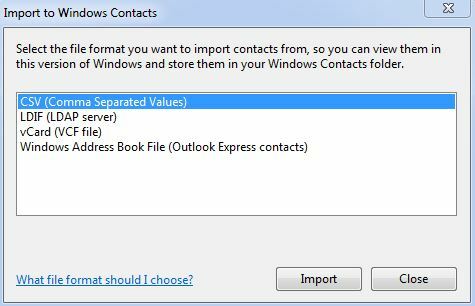 You can add diagrams, insert pie charts, save contacts and other information on Excel Sheet. MS-Excel stores all this information in .xlsx and xls format. But certain devices or OS allows only Vcard format. 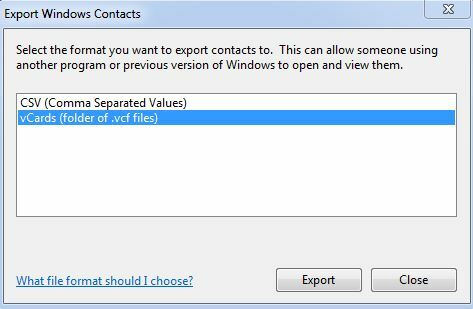 So here we will know steps to convert excel file to VCF format.